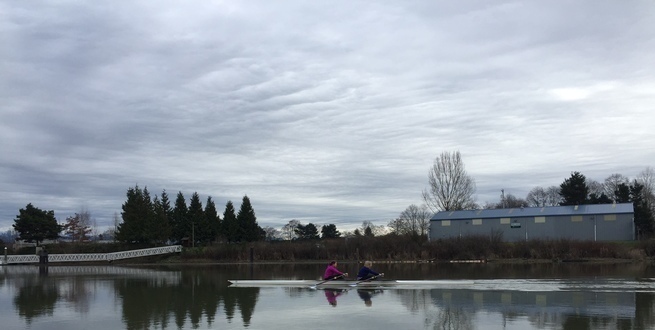 Everett Rowing strives to promote the sport of rowing among adults in the Greater Everett Area. The club offers opportunities for adults with all interest and skill levels, from recreational to competitive. Learn to Row: This 2-week class teaches basic rowing skills to participants. ERA's Adult Rowing Programs are easy to get involved with! Recreational and competitive athletes are welcome! No experience is necessary to join!